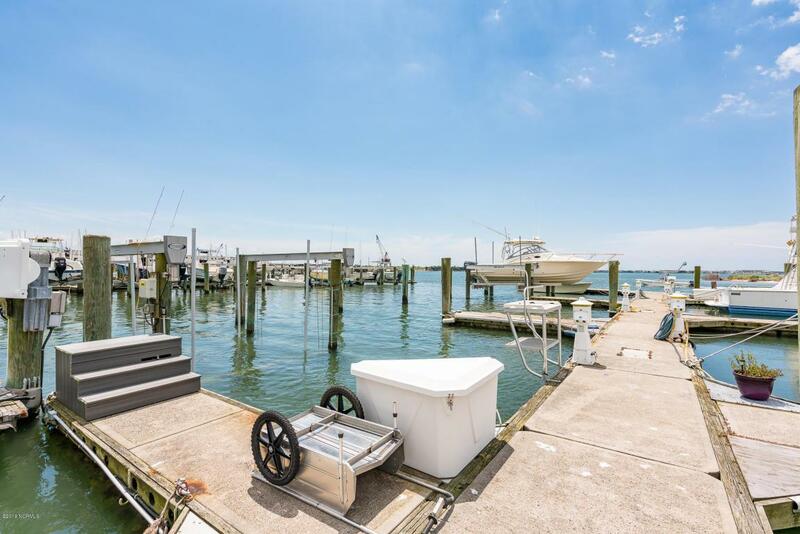 36' BOAT SLIP #46 WITH A NEW 20,000 LB TIDETAMER LIFT IN DOCKSIDE YACHT CLUB MARINA -- perfect spot for an avid boater with easy access to Bogue Sound, recreational and sport fishing waters. 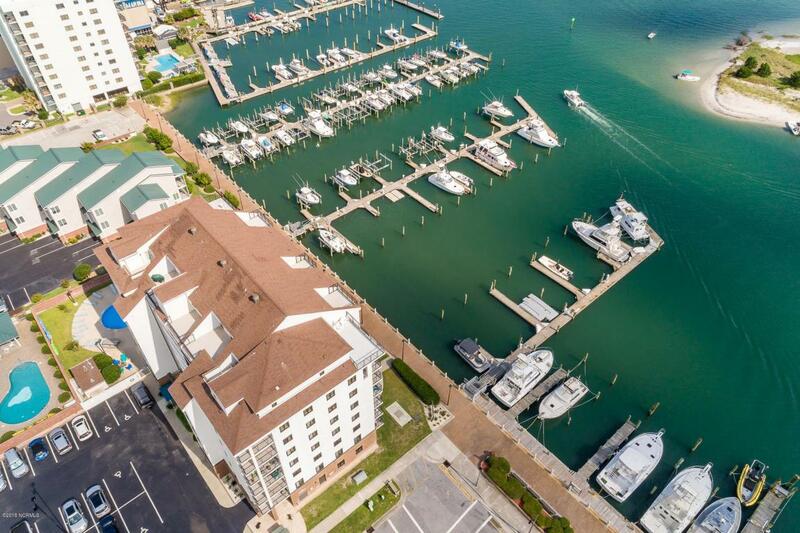 Dockside Marina offers: Full-time dockmaster, gated dock access, water, electricity, club room/lounge, concrete bulkhead, concrete floating docks, ships store, laundry, bathrooms and showers. 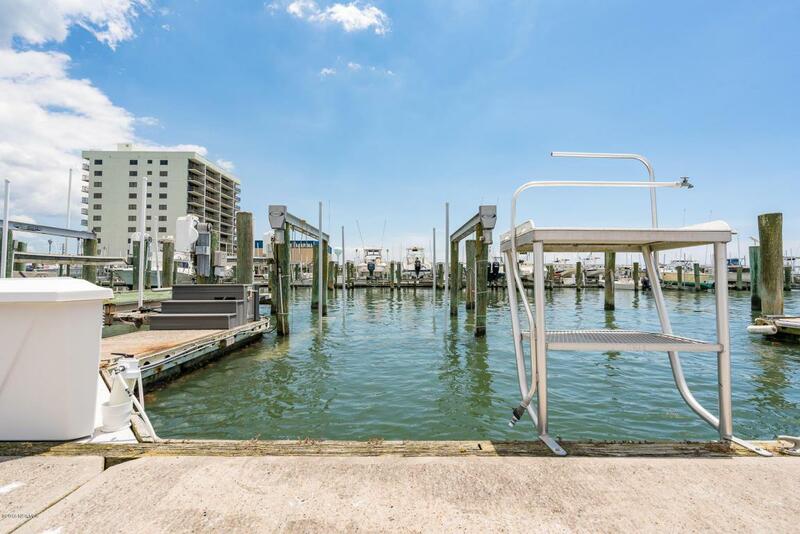 This slip's location has the right combination of water depth with minimal current. Owner estimates that the mean low tide is 4-4.5' of depth. 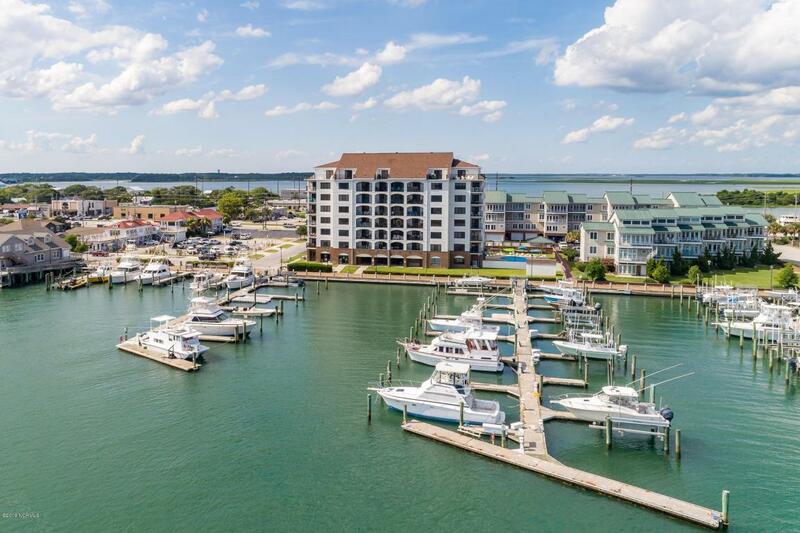 Dockside Marina is conveniently located to the Downtown Morehead City Waterfront area for restaurants, shopping and walking along the Boardwalk.